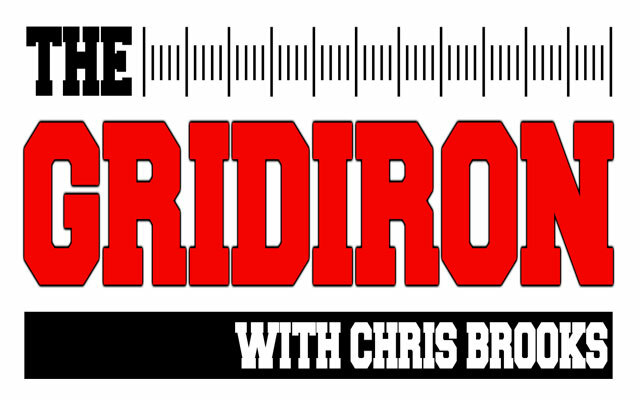 Spend your middays tuning in to The Gridiron every day from 12:00-2:00 pm as Chris Brooks tackles anything and everything related to the gridiron. An authority on college football recruiting in Mississippi built on seven years as the publisher of Mississippi Gridiron magazine, Chris offers a unique perspective gained only from directly covering recruiting. He’s formed inside contacts around the state from his front row seat to the recruiting madness, and gives listeners a real look into the sport. Your phone calls and voice are always welcome so tune in and participate!